Adjustments from one of our Cary chiropractors are an extremely effective and safe way to treat back pain.Our patients who receive a chiropractic adjustment may hear small popping or cracking sounds in their back — but you have no need to be concerned about that! As they are stretched and moved to different positions, your spinal joints tend to make this sound. Surrounding these joint capsules in your back is tissue fluid. In this fluid are bubbles are other air pockets. The popping sound is the result of the rapid shift of air when the joint opens and the joint tissue stretches when adjusted during your chiropractic session. 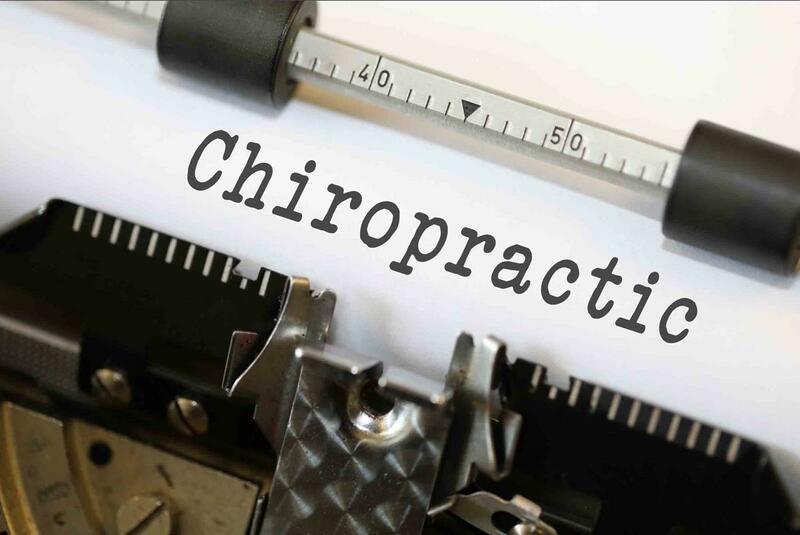 Going the chiropractic route gives you much more immediate results than if you were to simply take medication, though that’s not to say a chiropractic session is your permanent fix. You have to stay on top of it and regularly get adjusted to see real long term results, it’s more maintenance than a permanent fix. Read more Cary Back Pain!